A Fish with a Bite! 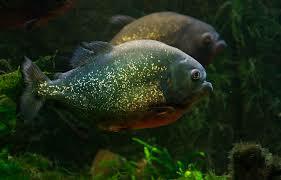 Red Bellied Piranha are also known as red piranha. 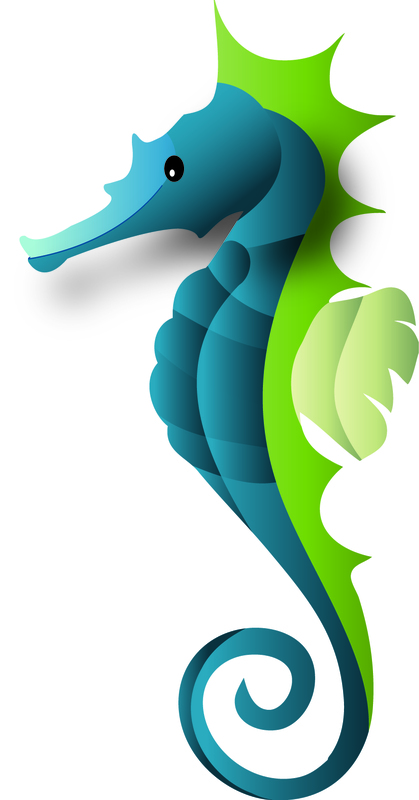 They live in shallow waters of the Amazon river. 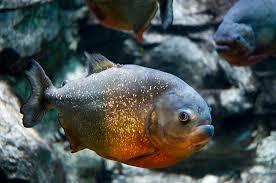 Red bellied piranha have a mouth full of triangular sharp teeth. They can bite with enormous force. 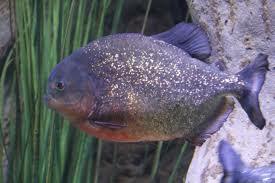 Red bellied piranha rarely feed in groups. Feeding frenzies are rare. 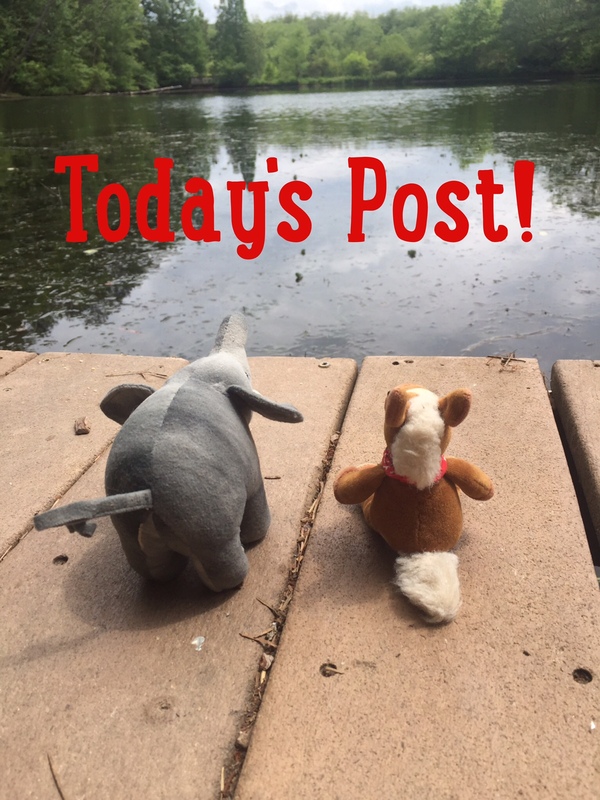 If a feeding frenzy does take place, it happens when the fish are starving. 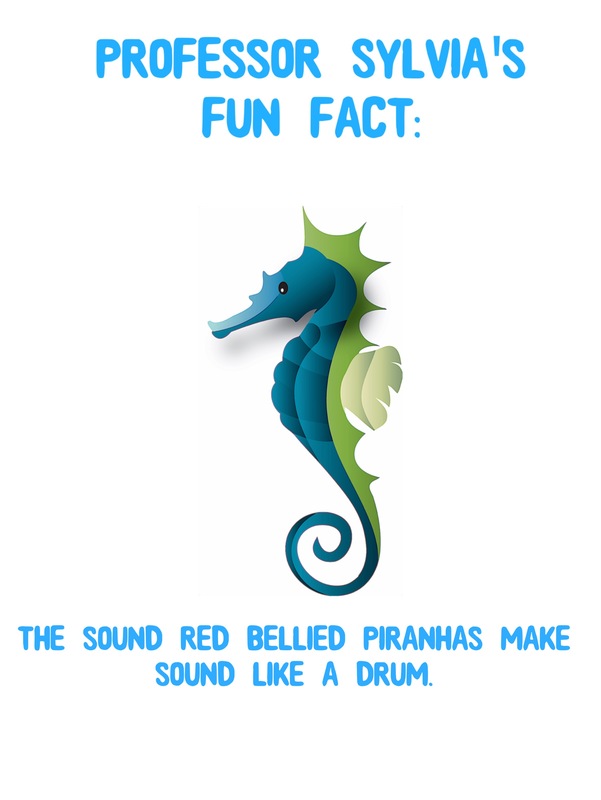 Red piranha make sounds using muscles associated with their swim bladder. They use these sounds to communicate with each other. Piranha have such a bad reputation, but that is mostly a myth. 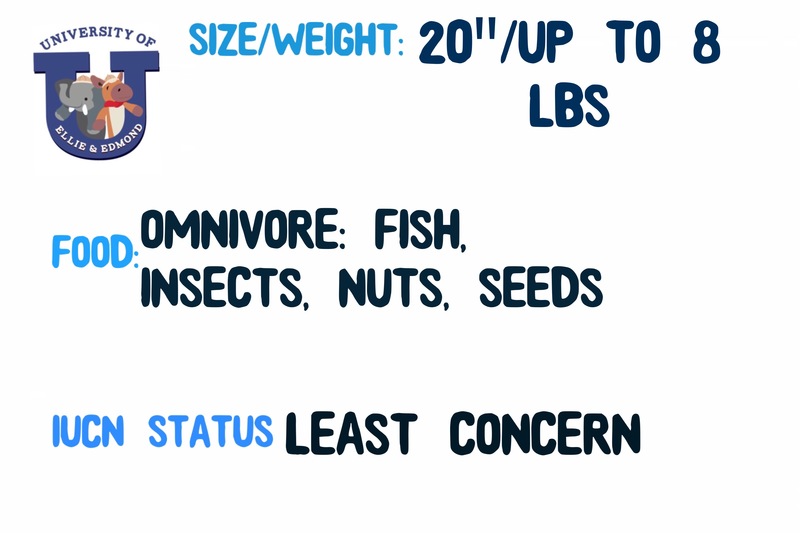 They are mostly solitary and they even eat nuts and seeds! We learned quiet a bit about these misunderstood fish on our boat trip today. Tomorrow we head up in to the cloud forest to meet a tiny amphibian.